Photos from Goodwood Festival of Speed. 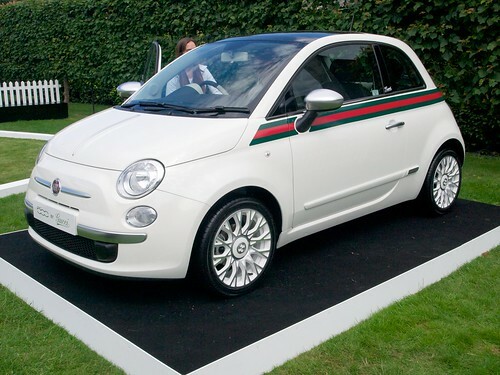 The Gucci Fiat 500. Not totally convinced this is a good idea myself but a chap (yes, a male) was trying it out when I was there.